Manufactured in the USA by Bell Laboratories under the names "Tomcat ll All Weather Blox" and "Ditrac All Weather Blox". These products are identical and we reserve the right to supply either product depending on stock availability. 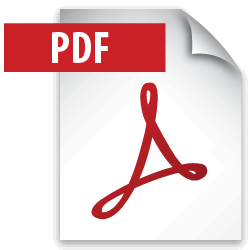 DITRAC All Weather BLOX Rodenticide contains the powerful active ingredient, Brodifacoum, the strongest, single-feeding anticoagulant on the market today. 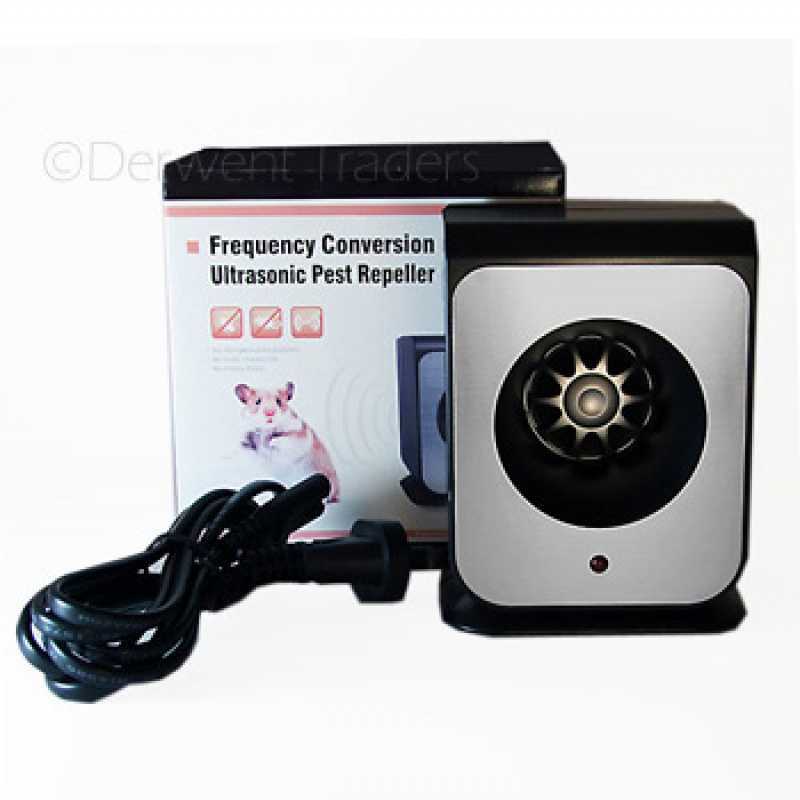 DITRAC is effective in controlling both rats and mice but works especially well to clean out persistent mouse infestations. DITRAC, with its distinctive cog-like shape, is made with more than 16 human food-grade, inert ingredients for a flavour rats and mice can't resist. This highly weatherable block bait easily fits in tight baiting places. 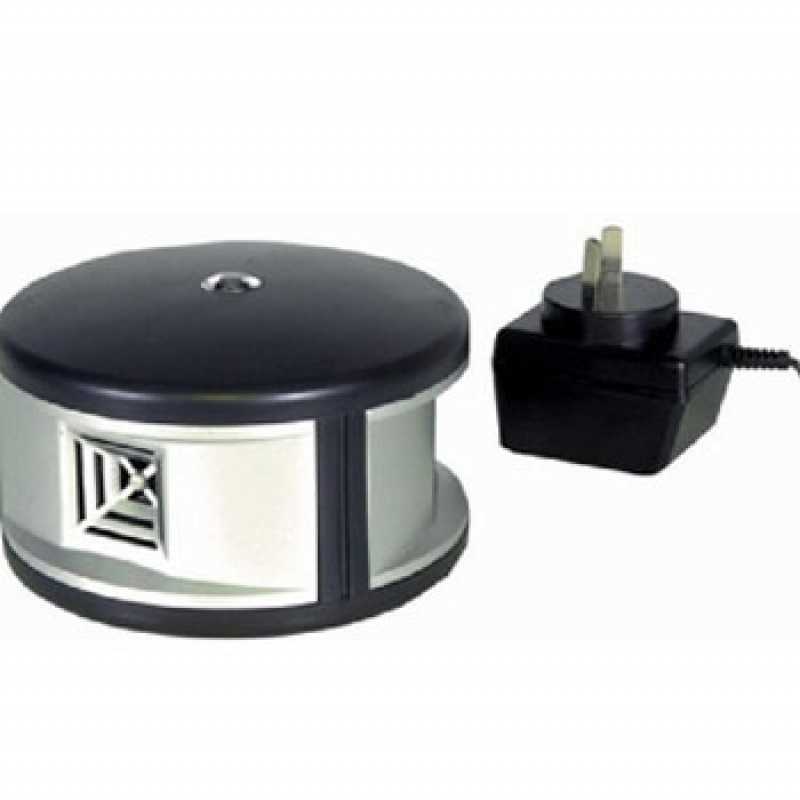 A hole in the centre of the 20g BLOX allows you to place it on bait securing rods in Bell's tamper-resistant bait stations or nail or wire it in place. With DITRAC you'll get unsurpassed rodent acceptance and control. The multiple edges appeal to a rodent's desire to gnaw. The BLOX work well in any condition  wet or dry, indoors or out. 1. How does Ditrac work? 3. Is Ditrac safe to use around other animals? 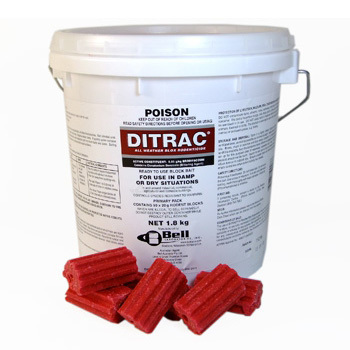 Ditrac is lethal to mammals, birds and fish also. 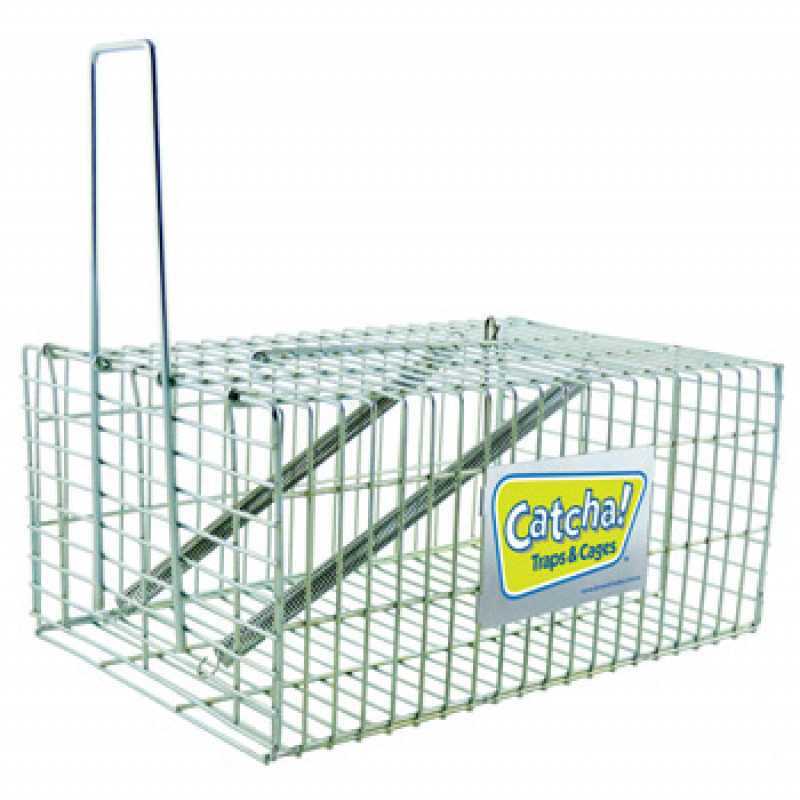 Ditrac should not be used around other animals, unless it is being used in a bait station and stored safely when not in use. CAUTION: Be aware that pets may be exposed to secondary poisoning via contamination from a deceased rodent that has consumed the poison. (Should this situation arise take your pet straight to the vet). 4. What is the active ingredient in Ditrac? The active ingredient in Ditrac is Brodifacoum.